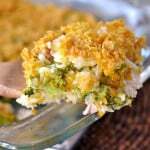 Love quick and easy dinner recipes? This one is for you! 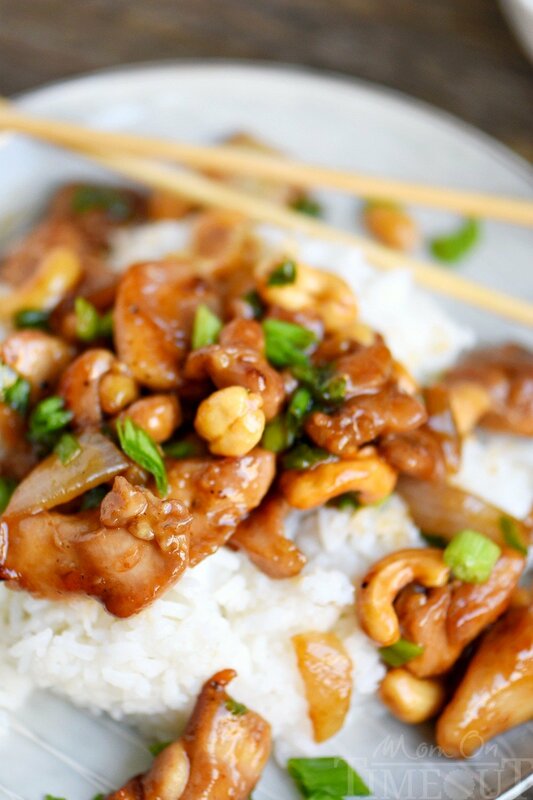 This Easy Cashew Chicken takes less than 30 minutes to make and is way better than takeout! Add it to your menu this week! 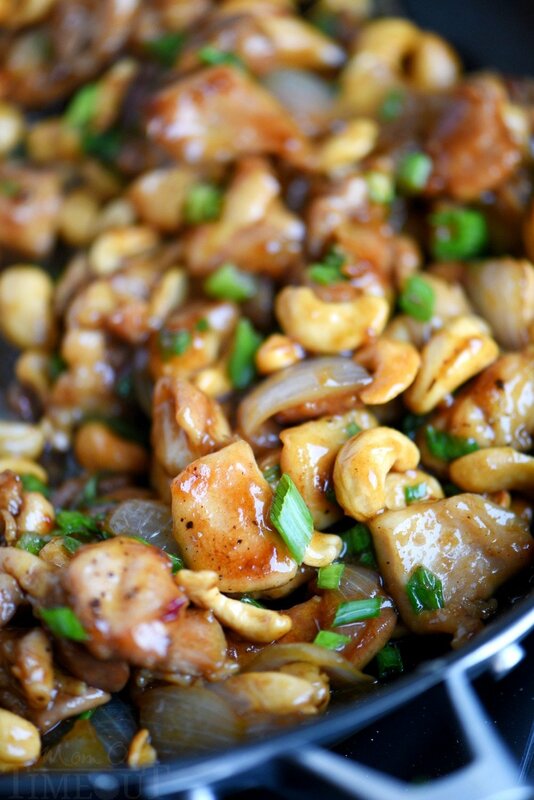 You guys have to put this Easy Cashew Chicken recipe on your menu this week! 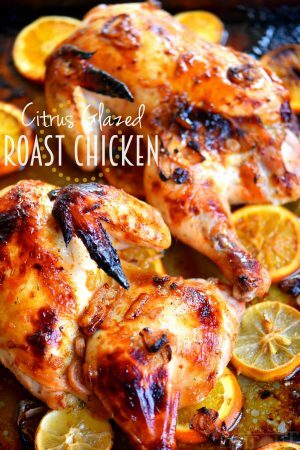 It is so easy and is just loaded with flavor! When I say better than takeout, I mean WAY better! 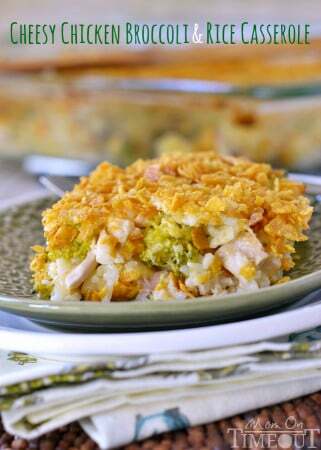 And this recipe will take less time to make than ordering and picking up takeout too! My family loves Chinese food and I have found over the years that making it at home is so much better than takeout. 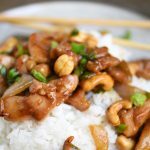 This simple Chinese Cashew Chicken recipe is sure to be a hit with your family, just like it was with mine. 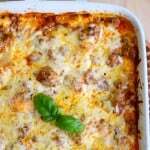 This easy dinner recipe took less than 30 minutes to make AND my family l-o-v-e-d it! I’m talking, not one piece of rice or chicken left on their plates. That is what I call a success! 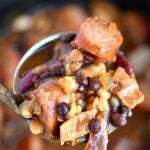 If you like good, fast, eats, this recipe is for you! 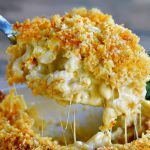 In fact, I’ve got an entire cookbook today that is all about good, fast, eats and it’s the filled with deliciously amazing recipes just like this one! 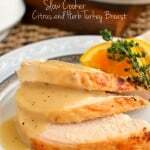 My good friend Amy, of BellyFull.net, wrote a cookbook! Amy and I are actually neighbors. Our kids go to the same school, are the same age, and we’re both food bloggers. To have a friend who gets this crazy business of ours and can talk me down from a ledge is priceless. 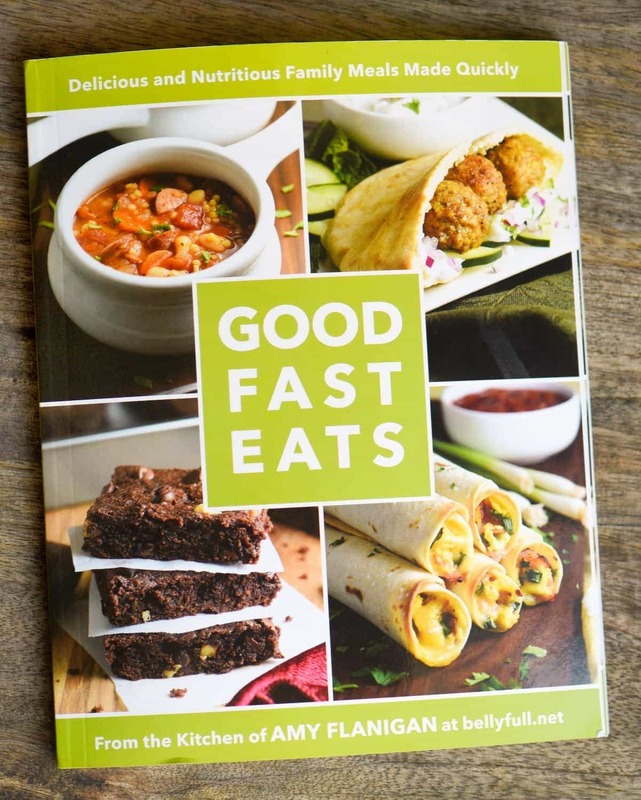 When Amy first told me about her new book, Good Fast Eats, I was so excited! I mean, really, what mom doesn’t want fast and delicious meals for their families? I love this cookbook SO much! It’s filled with amazing recipes, gorgeous photos, and it’s perfectly laid out. Each chapter is devoted to a particular protein: chicken, pork, beef, seafood, and meatless. But this book has more than that! Soups and sweets round out this cleverly designed book ensuring that you can find exactly what you’re looking for in seconds. I’ve caught both of my boys looking through this book and then making requests. 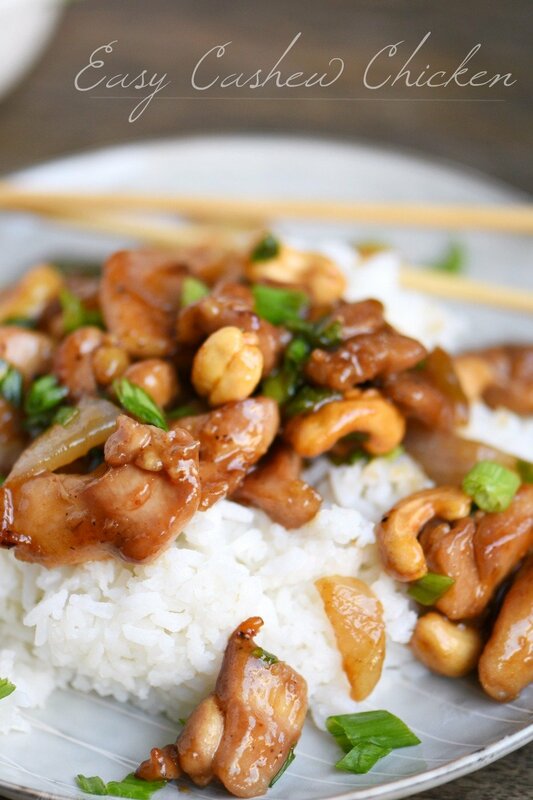 Just last night I served up this Easy Cashew Chicken and Chris immediately requested that this be put in our regular rotation, and then grabbed the book and started marking recipes he wants me to make. I’ve got my hands full for the next few weeks cooking from this amazing cookbook! 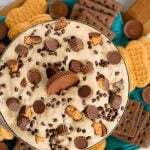 Some recipes we’re excited to try: Sweet and Spicy Chicken Black Bean Enchiladas, Easy Ground Beef Stroganoff, Shrimp Fried Rice, Baked Breakfast Taquitos, and, of course, ALL of the desserts! After you buy your copy of this cookbook, and then several for friends, head over to Belly Full and let Amy know how much you love it! 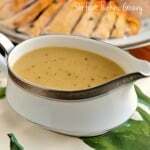 Whisk together hoisin sauce, chili garlic sauce, and chicken broth in a small bowl. Set aside. Transfer chicken to a medium bowl and season with salt and pepper. Sprinkle corn starch on top of chicken and toss to coat. In a large non stick pan, or wok, heat the oil over medium-high heat. Sauté the chicken, stirring often, until golden brown and cooked through, about 8 to 10 minutes. Add the onion and cook for another 3 or 5 minutes, stirring often, until the onion is soft and translucent. Add garlic and cook for another minute or so. Add rice vinegar and stir. Cook for another minute. Reduce heat to medium-low and add the hoisin mixture. Stir to combine and cook for another few minutes to warm through. Remove from heat. Stir in cashews and green onions. Season with more salt and pepper if needed. Originally published October 14, 2016. Updated February 18, 2018. 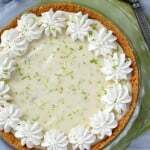 I discovered this recipe and your website this past summer. This one is a big favorite here. I added celery too. Thanks so much for all these great recipes, I love the commentary and hearing your family’s history with many of them. Thank you so much Michelle! I get so many comments asking for *less* commentary lol! Hope the rest of your week is amazing! Made this for my family and we love it. Thanks for a great recipe. The Easy Cashew Chicken recipe was so delicious! 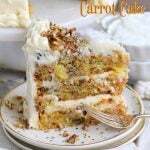 Easy to make too!! I love the crunch of the cashews…I added some celery and peapods and a tiny bit more chili sauce…so good and just the right amount of spice! Definitely a keeper!! ? Yay! 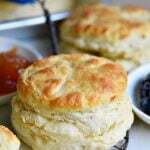 Easy and delicious – we love it too! 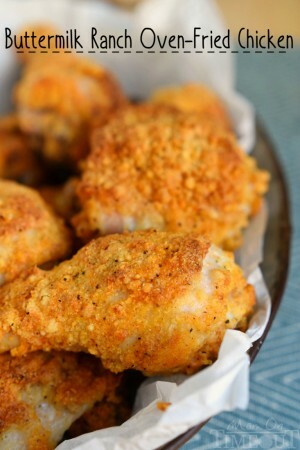 I have made the Almond Chicken twice now and my husband has asked that I not forget this recipe!!! Super easy and delicious. 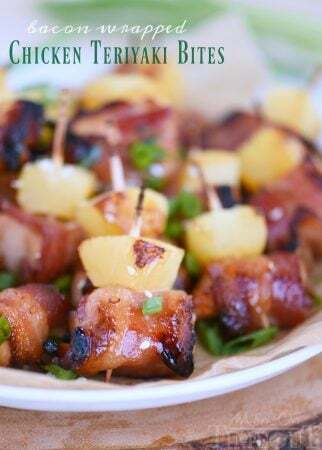 Going to make the bacon wrapped chicken teriyaki bites tomorrow for Super Nowl weekend. This is excellent. Easy, quick and tasty. Perfect for mid week dinner. Wow! Easy to cook dinner. I would definitely try this recipe. 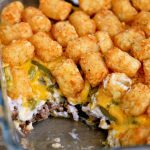 I love how you mixed the meat and veggies on this recipe. Love making take out at home! This looks awesome! Thank you for this awesome review of my book, Trish! What would we do without easy and quick weeknight meals, right? 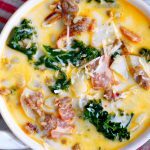 I’m so thrilled you and the family loved this dish as much as we do!